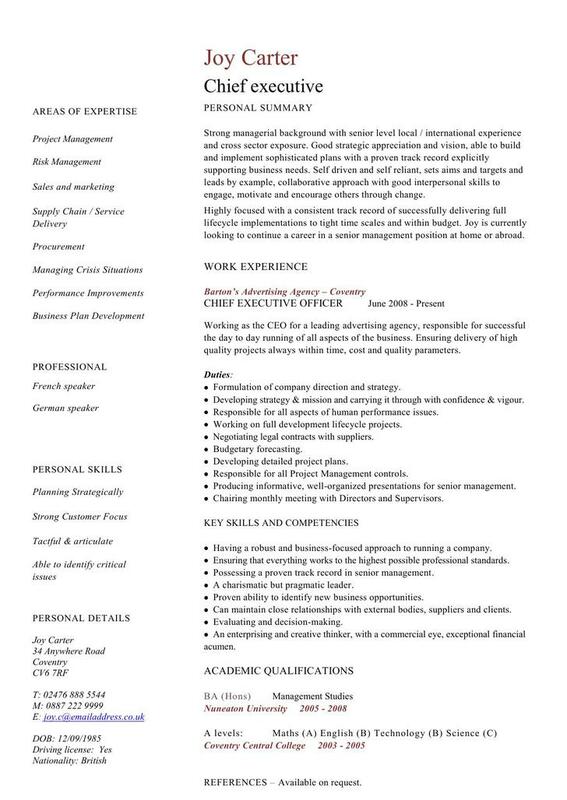 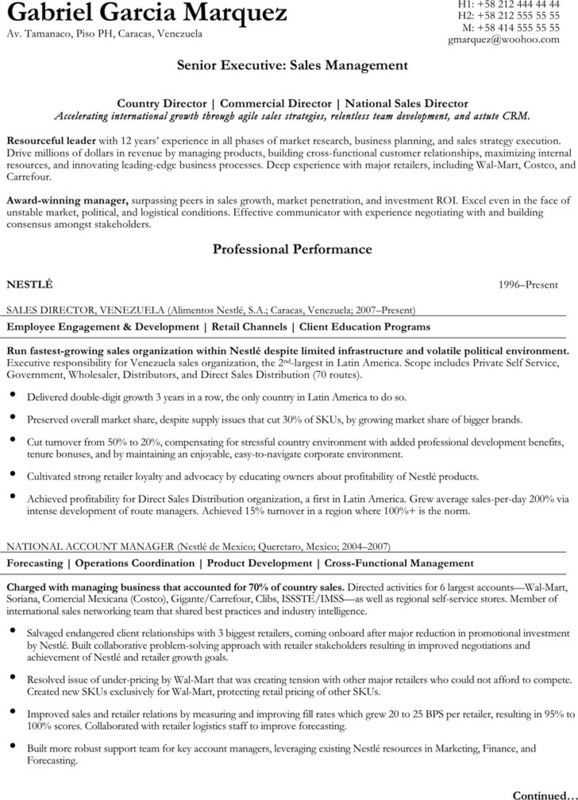 An executive resume is a kind of resume used by those seeking a position in high-level management careers. 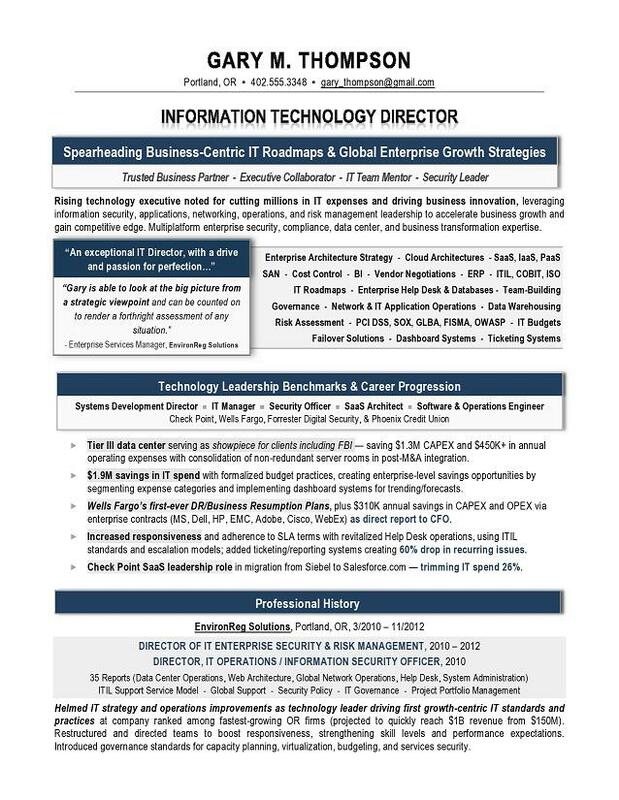 It is needed in every industry for top-level positions. 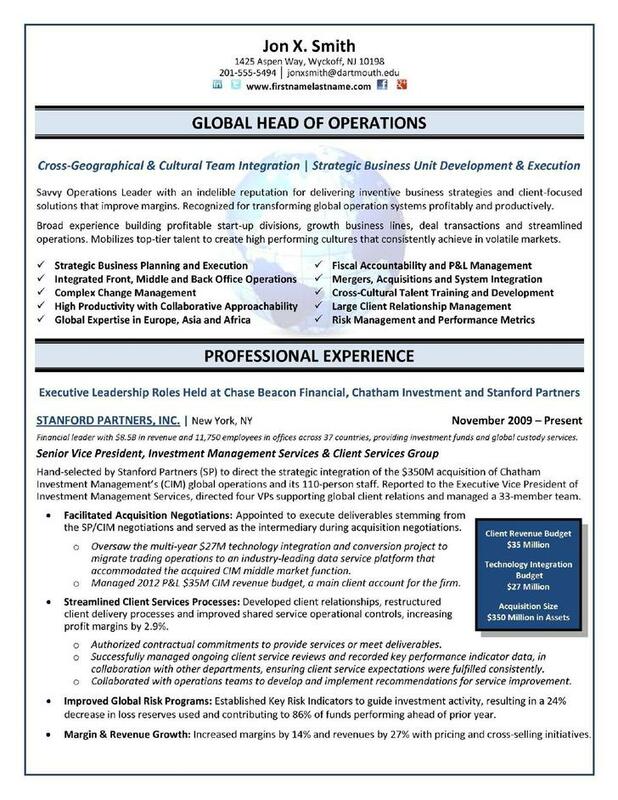 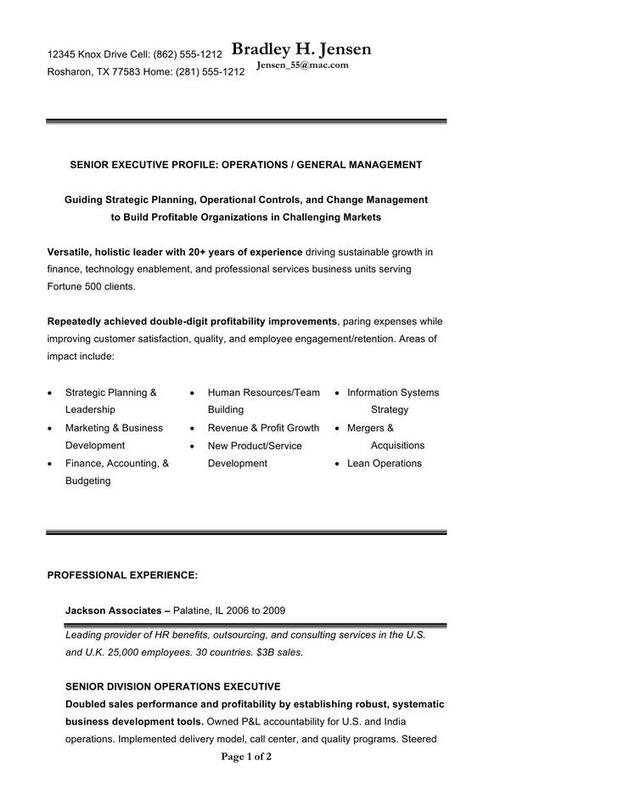 In an executive resume, common job titles include Chief Executive Officer (CEO), Chief Financial Officer (CFO), Chief Administrative Officer (CAO), Chief Information Officer (CIO), President, Vice President, Director, etc. 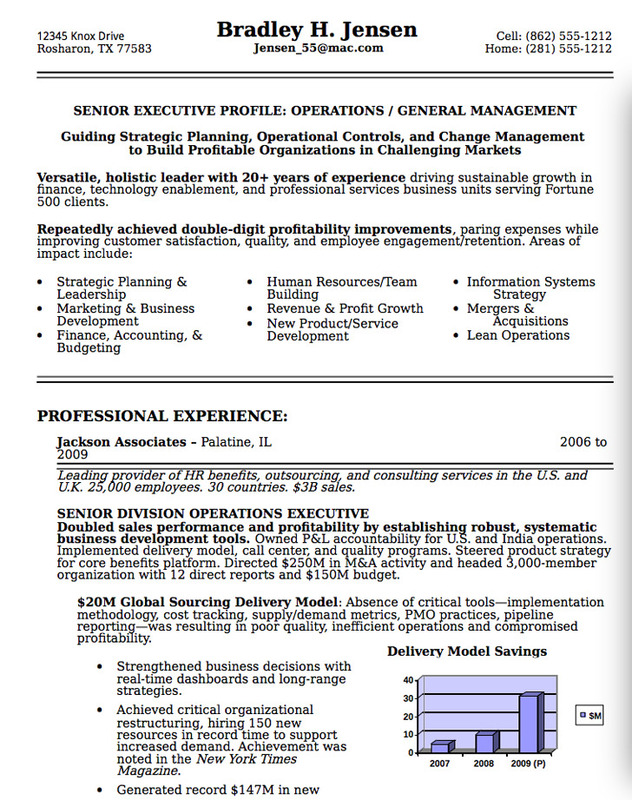 If you are an executive or you are striving to become one, you'd better be serious about your resume. 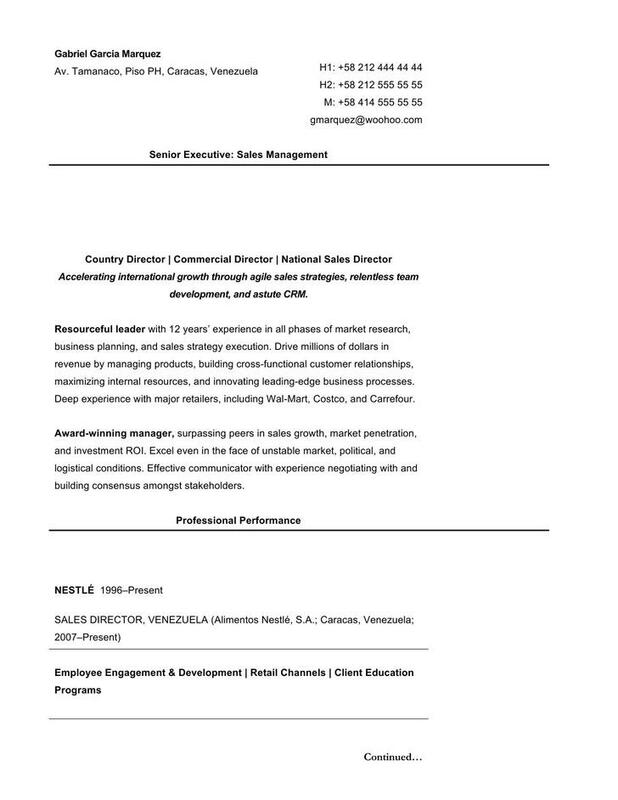 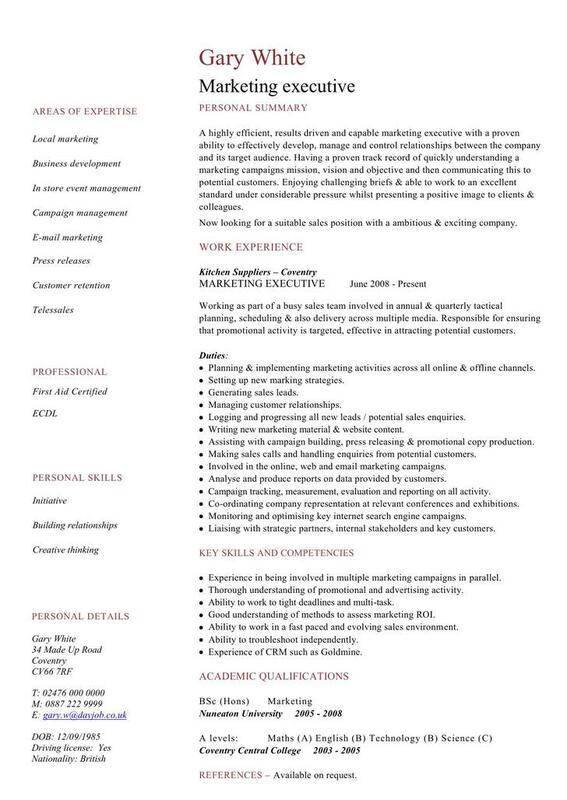 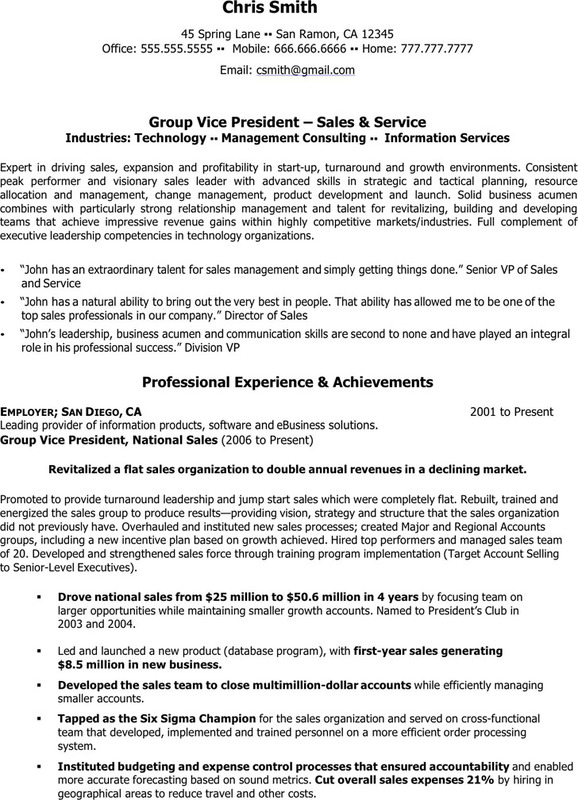 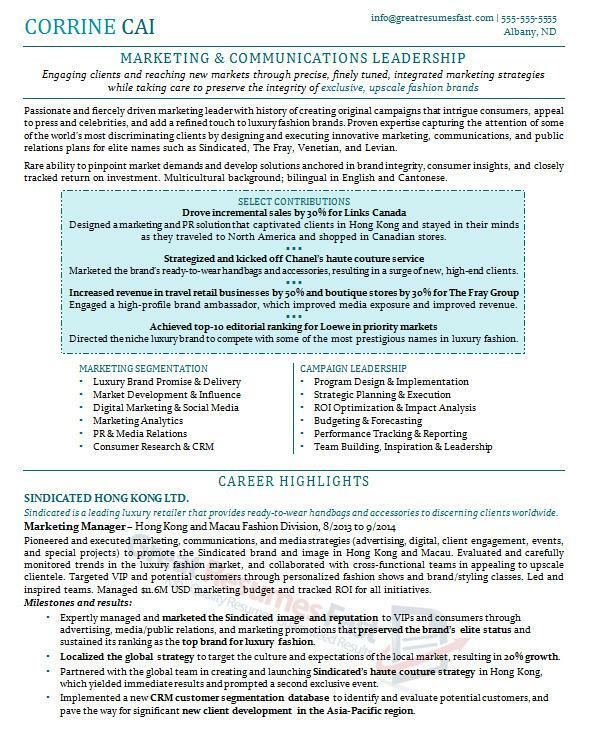 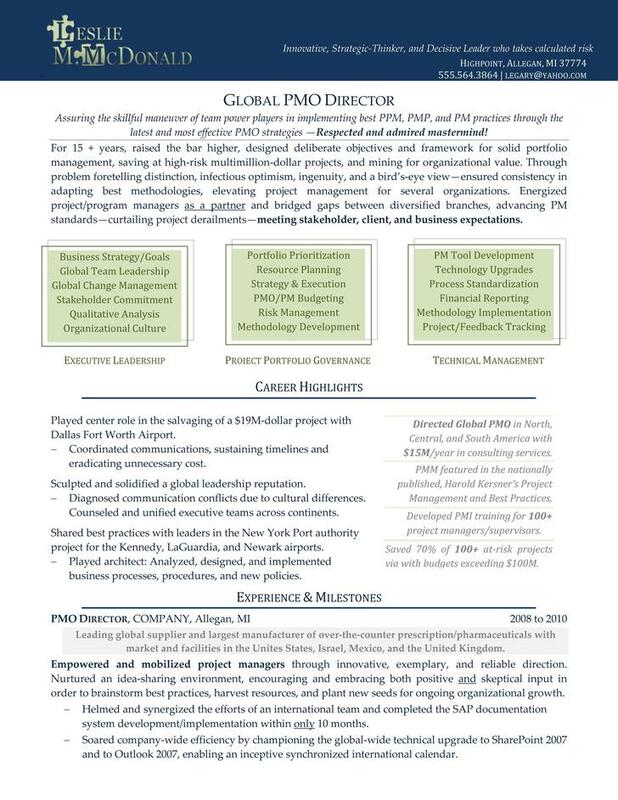 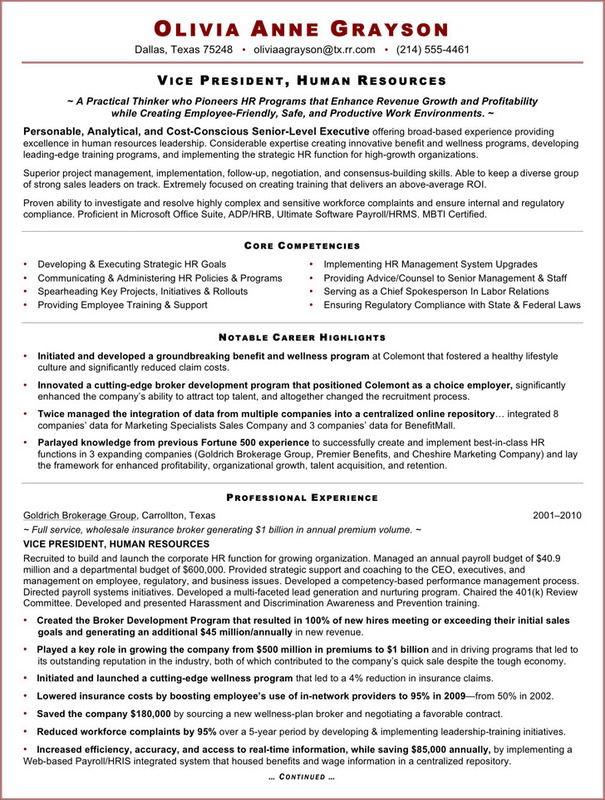 Our website provides you with lots of excellent executive resume templates, such as Senior Executive Resume Sample and Executive Resume Sample For Sales VP.